Margaret Atwood said to a group on Facebook, “Tell me what you mean by that word [feminist] and then we can talk.” WMG producers of the radio show, “The Feminist Lens” are frequently asked for a definition. Our definition always stresses the fact that feminists are not a monogamous group. We don’t always agree politically or culturally. There is a wide range of men and women who call themselves feminists. Remember when that word was always pejorative? We recognize and respect the differences. 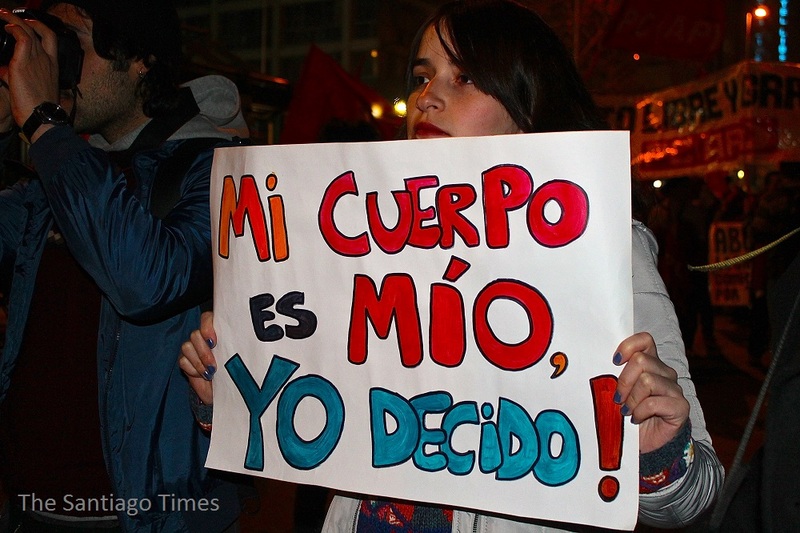 Our definition has only one agreement: women’s right to control our bodies. We do not ask those whose religion or culture have commitments against contraception or abortions to abandon those commitments. We can work together on many women’s issues. We emphasize women’s freedom, equality, and marginalization. We are against any attempts to block free speech, contraception, and abortion. WMG believes those policies issue death policies to women all over the world. These policies are pro-death, not pro-life. We at WMG come from religious, cultural, and educational backgrounds that accept free speech, contraception, and abortion. Comments Off on What is Feminism? Thank you Nicholas Kristof for bringing accuracy to Donald Trump’s new edicts and war on women. You write that presumably Trump thought his policy would reduce abortions and was thus “pro life.” In fact, this is actually a “pro death” approach that increases abortion as well as deaths among women. You go on to say in 2001 when George Bush imposed a more limited version of this policy, 16 developing countries lost shipment of contraceptives from the US and that the victims are among “the most voiceless, powerless people in the world.” You write, “President Trump, you may think you are pro-life and preventing abortions but that’s a lie or a delusion.” The women and men who were at the Women’s March know this and we will not accept pro-death edicts. You have repeatedly asked Hillary Clinton the question, “Where have you been for the last 30 years?” WMG and the Feminist Lens knows where she has been. She has been in the trenches working for women and children. She has been finding changes that help us toward strength. She has not worked in a vacuum on foreign policy, but has worked collaboratively with people and countries to help shape world policy. Where have you been been for the last 30 years? Working alone or with sycophants growing your business with success and failures. Your voice is not one that participated in peace or on improving the lives of others. Comments Off on Dear Donald Trump….